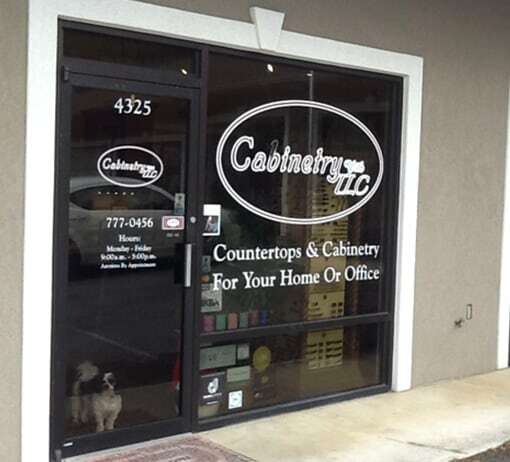 In November 2005, Cabinetry with TLC’s Mike Reinschmidt and Terri Langford decided to collaborate their knowledge and experience and open Cabinetry with TLC. The concept was a simple one, open a cabinet and countertop design center to provide a more enjoyable, comfortable, low-key, educational, experience for our clients who were remodeling or building. With Mike’s extensive background in woodworking and quality production and Terri’s skills in designing, decorating and attention to the smallest details we carefully researched cabinet lines not available in the Roanoke area. Our purpose is to provide our clients with American, MADE IN THE USA products. We strive for craftsmanship, durability, beauty, and affordability. We discuss at length with trusted industry leaders and suppliers we have met over the years, TLC’s commitment to maintaining high quality while looking out for our client's budgetary needs as well. With a strong commitment from our suppliers to join with us to consistently look for ways to save our clients money, we continue to maintain a high level of quality and attention to detail. Many times beating the “big-box” pricing with a better quality product. We are proud to say our staff has over 150 years of combined experience in cabinetry, countertops, tiling, and installation. This experience allows us to provide our clients with excellent personal client satisfaction. And we don’t stop there. We continue to educate ourselves and our clients with the newest products and trends. Call us today! We are more than just about selling you cabinets and countertops, we want to help you create a home that truly works for you and your family. No high-pressure sales, just thorough information to help you make informed decisions on what is best for your needs.